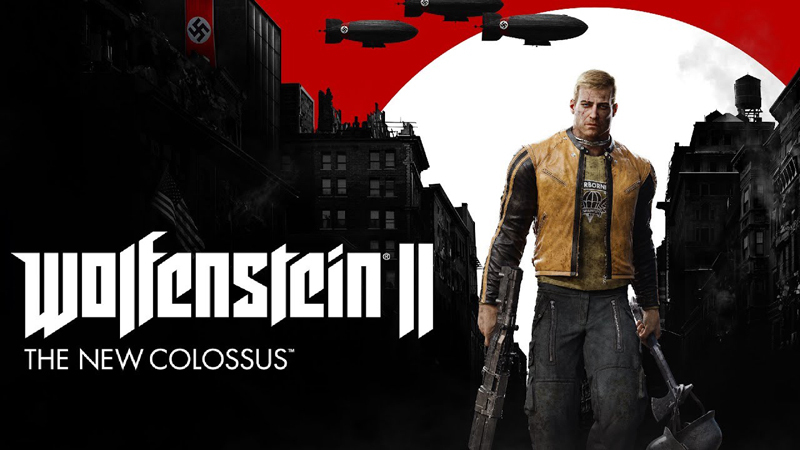 After payment, you instantly receive a license key to activate Wolfenstein II: The New Colossus game in the Steam system and enable all network functions in the game. Attention: the game can only be activated in one of the following countries: Russia. If you have additional questions, contact the seller in the online chat.